Thank you for registering your interest in UniZest Ltd. In 2017 UniZest launched an initial product called the Aspire a/c to test the market and gather data and customer feedback. This information and market intelligence has been used to design the features for a full production product called the UniZest a/c which will be launched later in 2019. This product elegantly solves a perennial problems suffered by the international students when they have to open a bank account in their country of study. Initially available in the UK the company will then extend the service to cover international students going to study in different territories and scale the business to reach 80% of the global market. Current product in the market is called the Aspire a/c and is an online bank account c/w integrated foreign exchange service. Uniquely the students are able to open and start using the Aspire a/c before they leave their home countries and even before they know their UK address. Once the update product called the UniZest a/c is launched in 2019 the business will be able to offer additional products and services from other suppliers in a market place feature which allows connections through APIs. 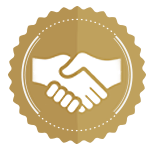 These services will drive additional revenues through affiliate fee arrangements. The initial problems relate to the difficulties surrounding opening a bank account after arriving in their study country. 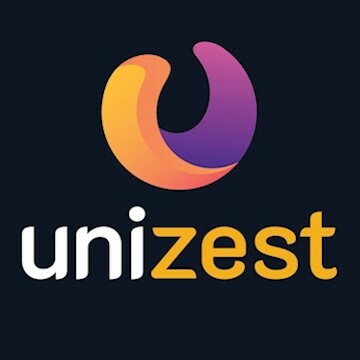 The solution provided by UniZest goes beyond simply solving this problem and makes it uniquely possible for the students to open and start using their accounts before they leave their home country. Hence providing peace of mind to them and to their families who are deeply involved in helping them make the transition to the new country. This is also a problem felt by the Universities and Institutions where the students will need additional support. The Unizest solution takes away the problem from them as well. Currently the revenues are derived from account fees and a share of the foreign exchange commission. The blended average net revenue per user of the Aspire accounts is £40 per annum - this will increase to £90 per annum by 2021 through planned account developments. These revenues will be augmented after the launch of the UniZest a/c by affiliate fees secured through the market place and the provision of other products and services e.g. Insurance.